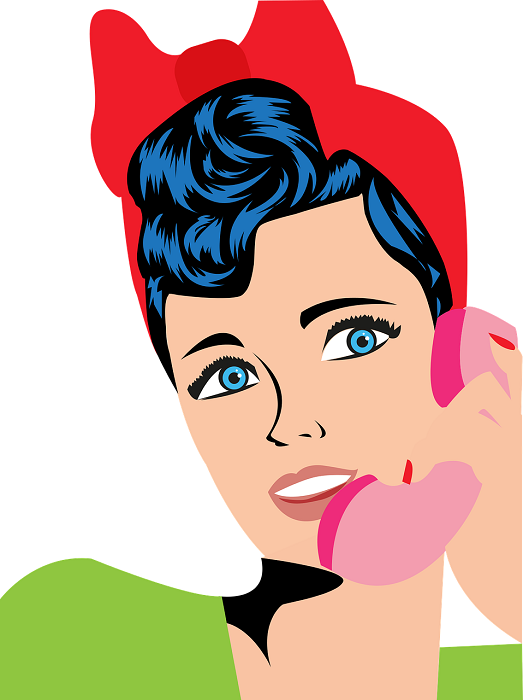 Did you know that you can call us to reserve a Study Room? The Dana Medical Library has several rooms to choose from and our Main Desk staff would be happy to reserve a room for you over the phone. Effective, March 31st, the University Libraries will no longer have access to Browzine, an online service that allowed for seamless management and browsing of current journals. 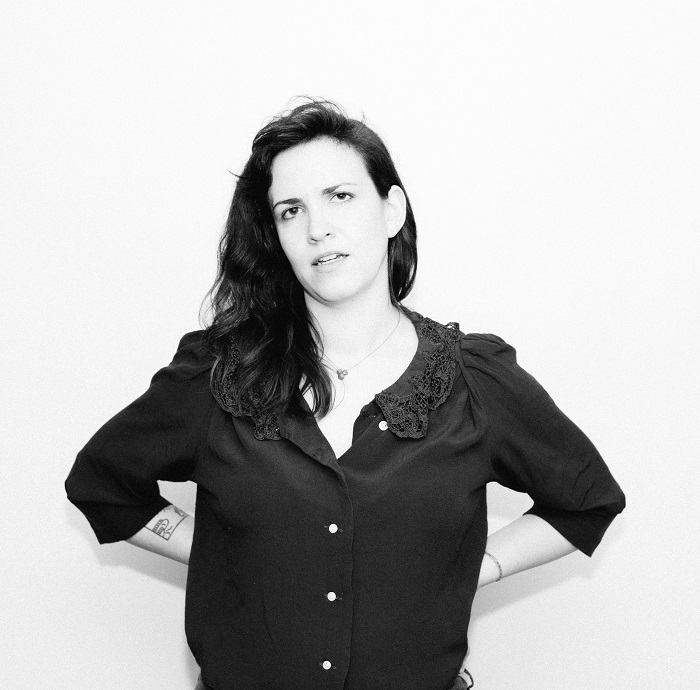 Dana Medical Library presents a series of events that explore Graphic Medicine. Coined by Dr. Ian Williams, it is "the intersection of the medium of comics and the discourse of healthcare". 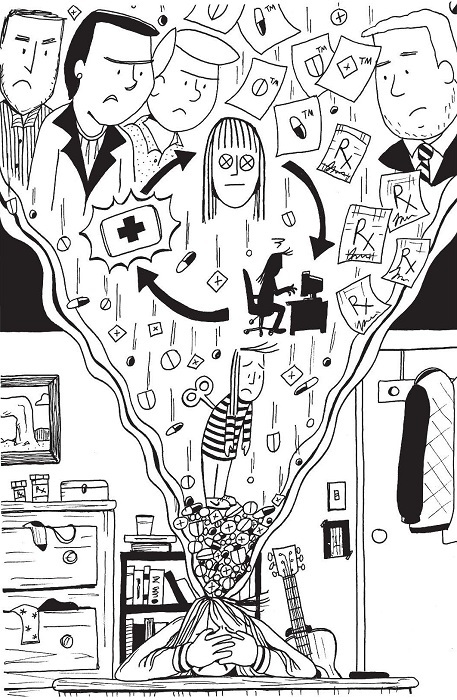 A display of 6 free-standing banners, Graphic Medicine: Ill-Conceived & Well-Drawn tackles the subject of an increasingly popular writing medium called Graphic Medicine. Exhibition is on display until April 13th. 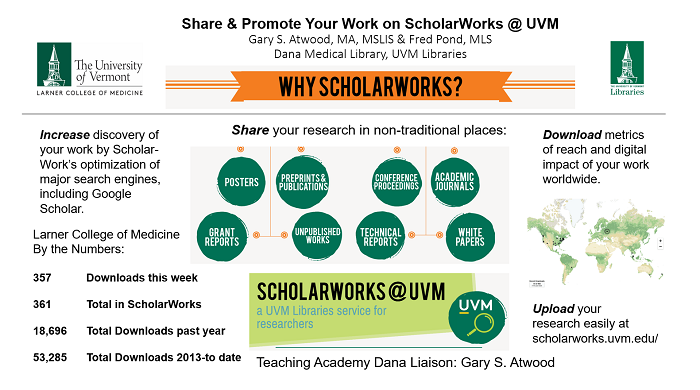 ScholarWorks @ UVM collects, preserves, and shares the scholarly and creative works of University of Vermont faculty, staff, students, and their collaborators. Dana’s February New and Updated E-books are Here! New in February, two e-book titles are now available at Dana on Point-of-Care tips and Dermatology for skin of color. Check them out! 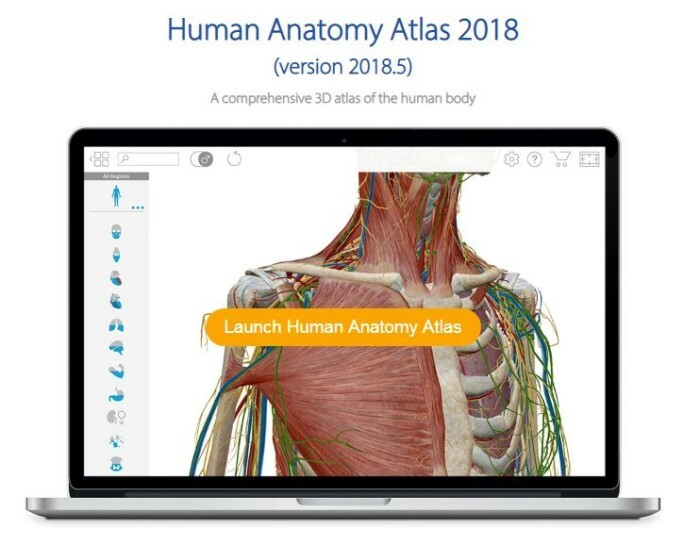 The Human Anatomy Atlas is a research database that is part of the Visible Body suite of products. Its main menu lets you browse and access 3D views, animations, quizzes, and any custom content you may have saved. Dana’s January New and Updated E-books are Here! 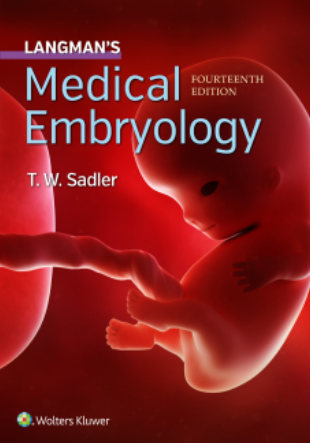 Dana now has new e-book titles that include topics on the Biologics of Orthopedic Surgery, Obstetrics and Gynaecology, Heart Disease in Infants and Children, among others. Check them out!